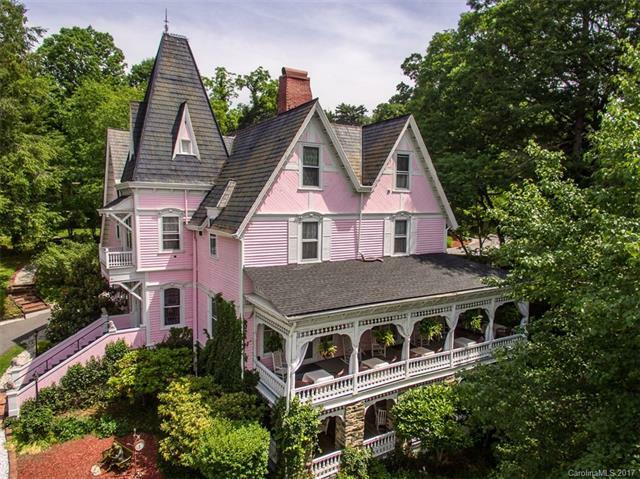 The Historic Cedar Crest Inn and adjoining parcel complete 2.83 acres on Biltmore Ave steps from the center of Biltmore Village and the Biltmore Estate. Main Inn is classified as a hotel and is on the National Register of Historic Places and an Asheville Landmark property. 17 guest rooms / suites and expansion to 50 seat fine dining restaurant available as well as future development of the property surrounding the main Inn. Wedding venue expansion another possibility.